All of these features make the Open SDG platform a low-cost, high-feature option for SDG reporting. We hope this documentation is helpful for getting your Open SDG project started. 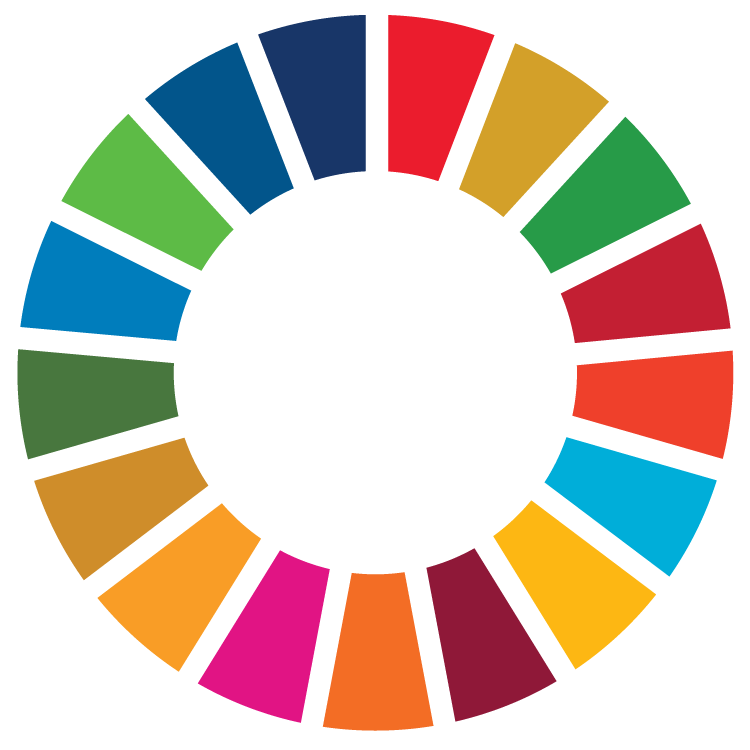 Please reach out to us on GitHub if you have comments, feedback, or want to get involved with the Open SDG community.